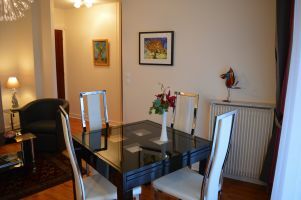 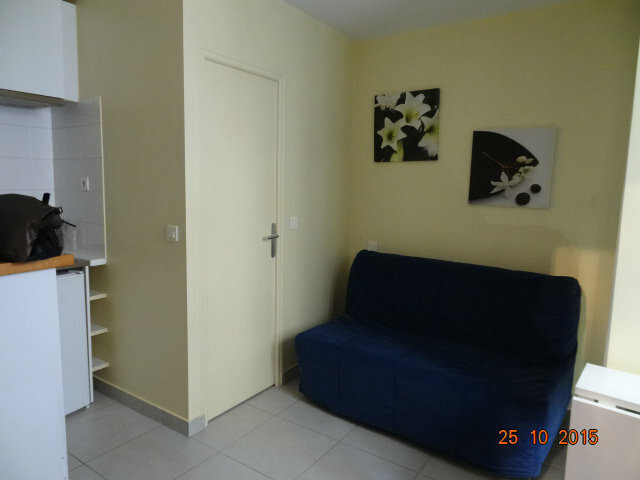 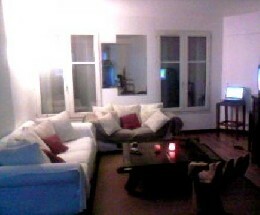 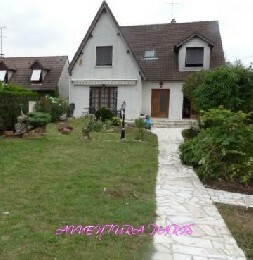 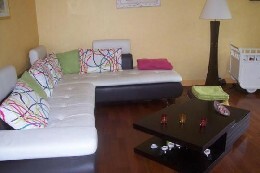 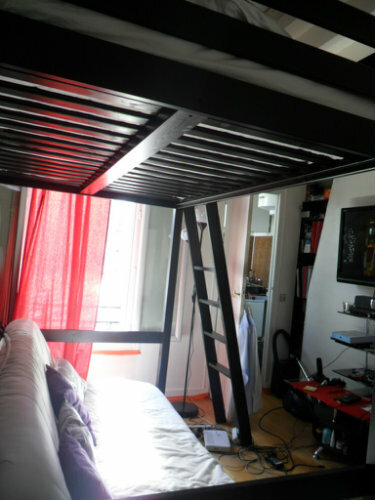 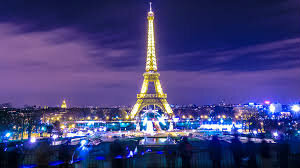 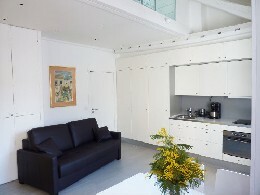 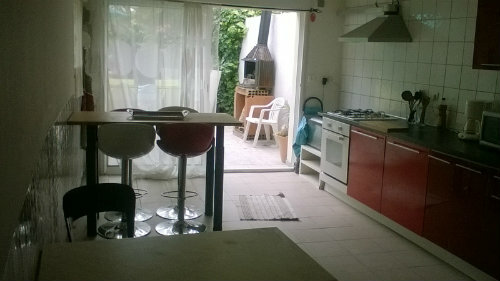 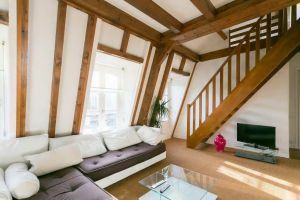 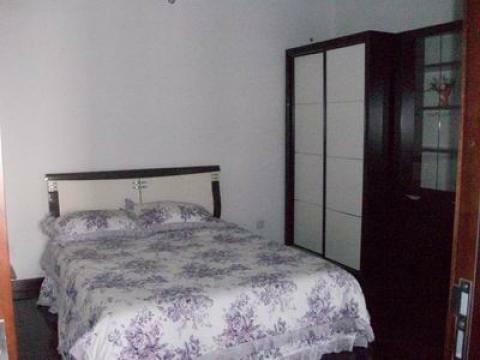 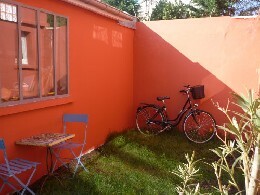 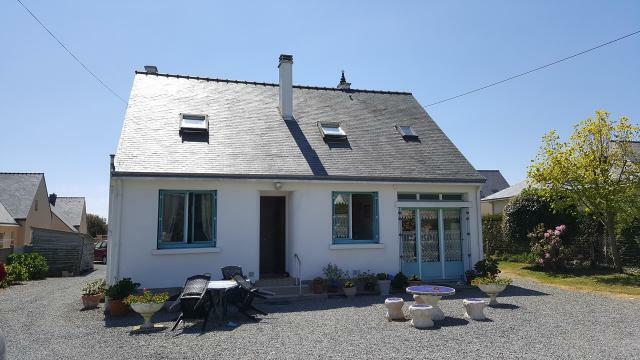 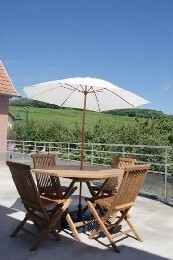 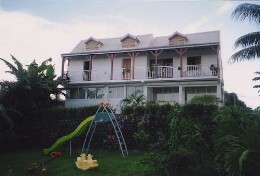 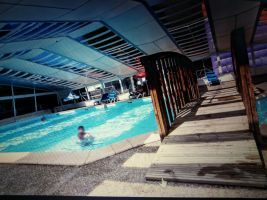 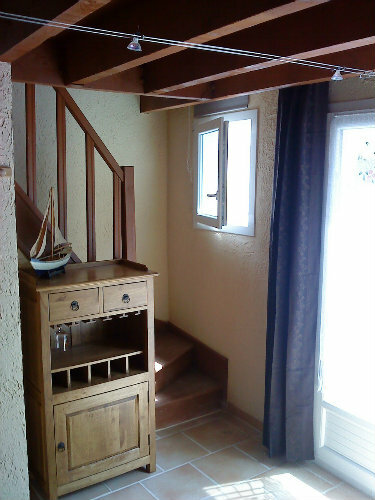 "Good morning, I rent my flat in center of Paris, summer or long period . 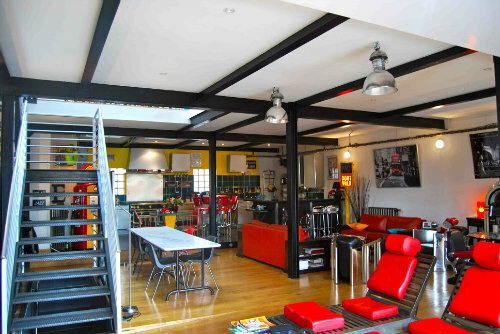 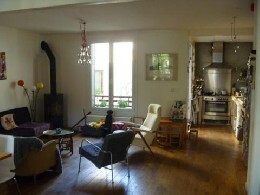 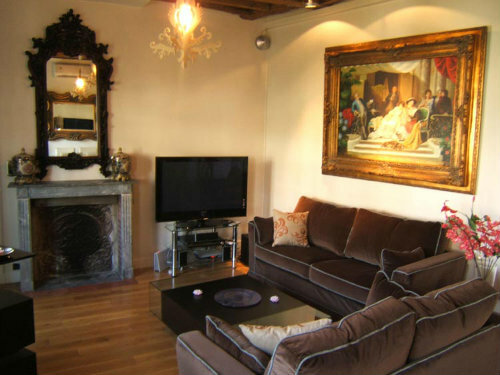 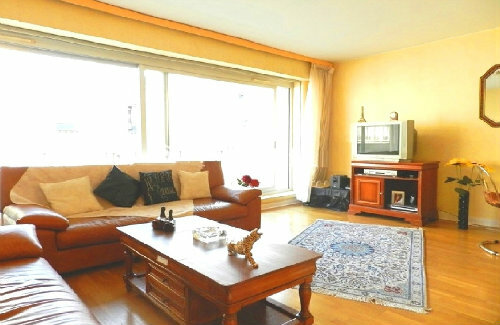 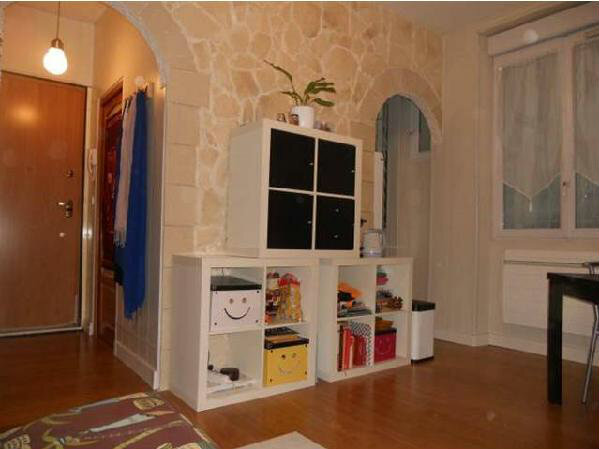 Lovely Paris FLAT (3 rooms, 2 toilets) in the elegant and residential 15th arrondissement. 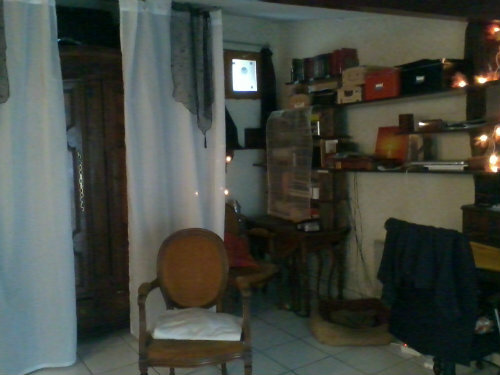 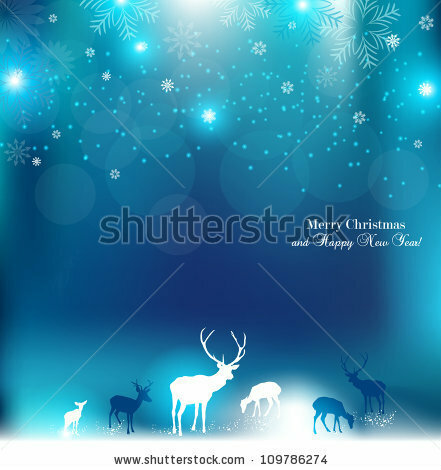 1500 euros, Ask me more pictures Monsieur SANTA bilancia_2005@ya..."